Create shade where there is none; design an outdoor dining area you’ll love to share with friends. 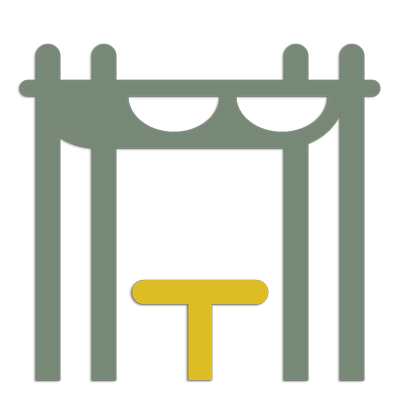 A getaway cabin destination for the explorer in all of us. 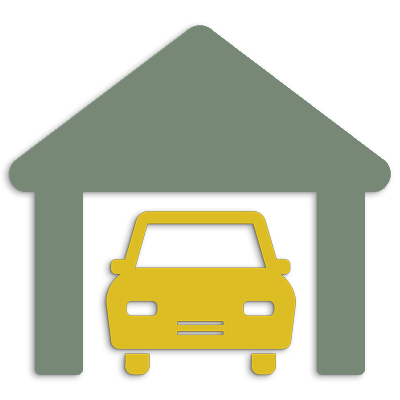 Sheds and Garages: Yes, But much more! 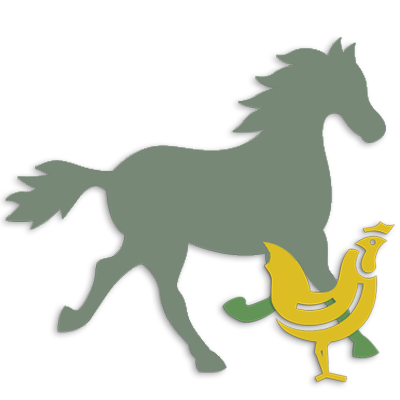 Are you looking for a way to work from home? 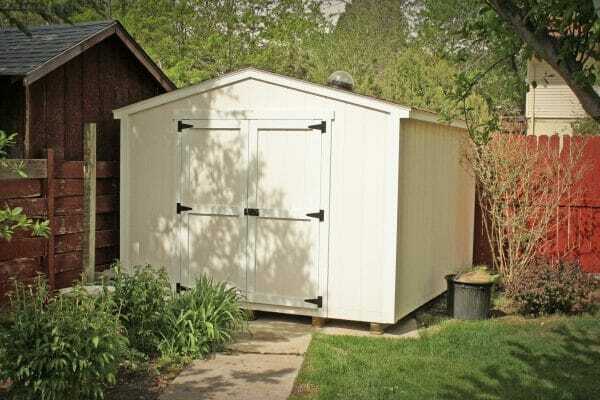 Need a small Backyard Sheds for a photography studio? Want a workout den for your backyard? 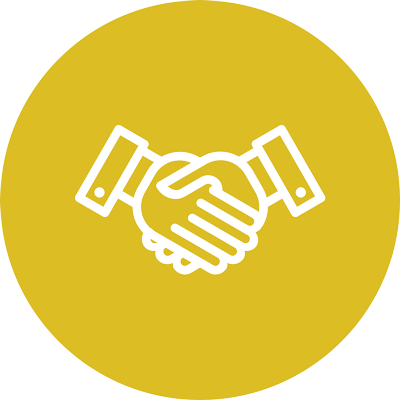 All of this is possible because we love to build so that your dreams can be realized! 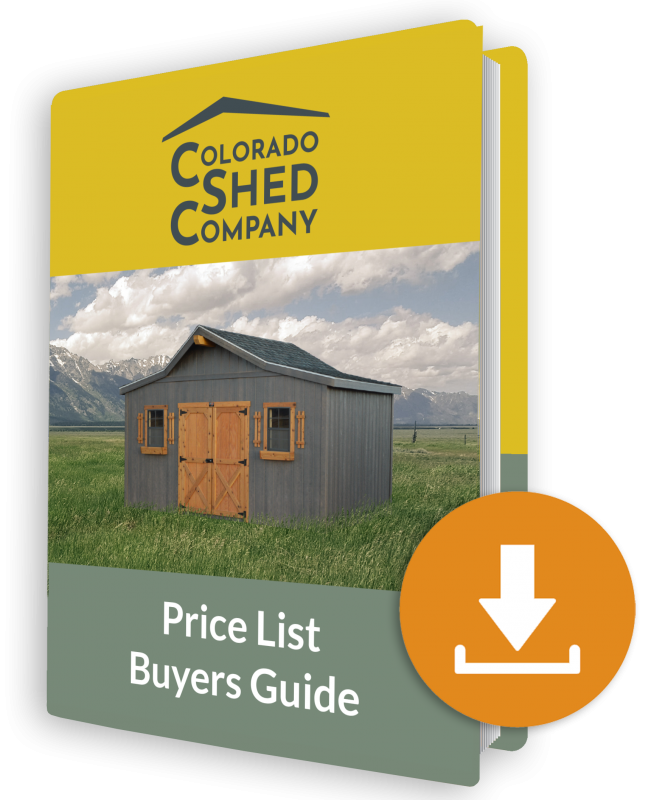 Colorado Shed Company builds more than garages and sheds for sale. 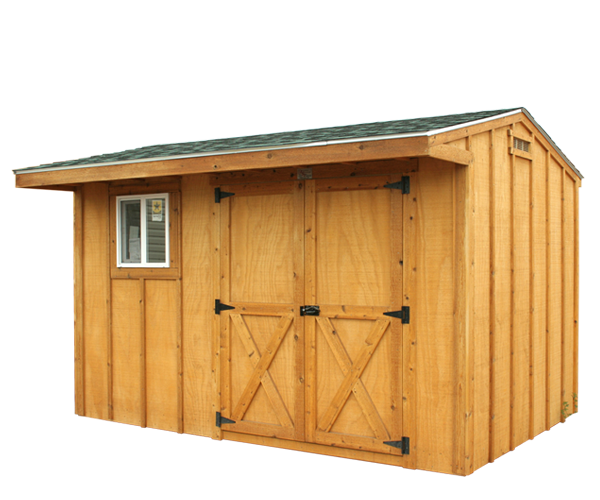 We aim to build Backyard sheds or prefab car garages which fits your needs and accomplishes your dreams. 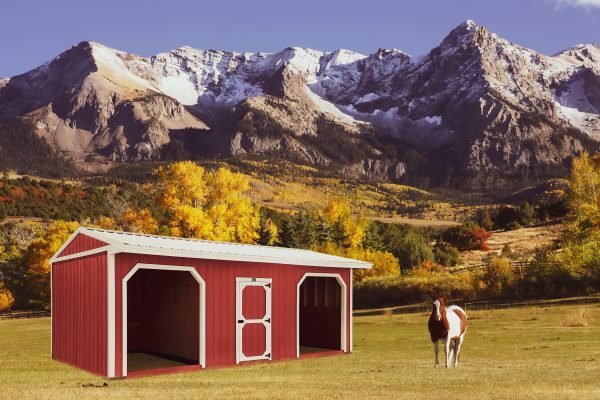 All of our animal shelters, garages, sheds in Colorado and loafing sheds are built with top of the line materials and are fully engineered by a certified Colorado engineer. 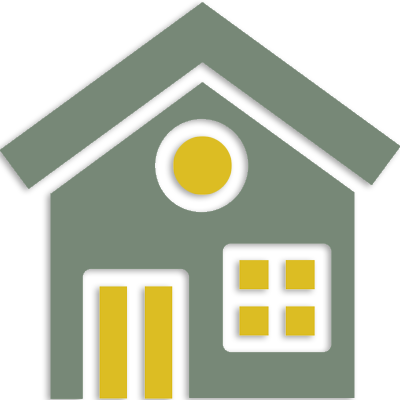 We look forward to hearing about your plans for shed buildings or garage that will make life work better for you. 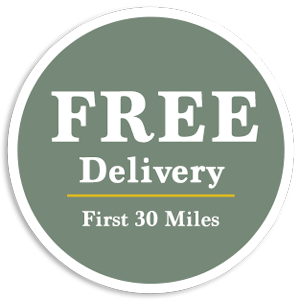 We offer free delivery for the first 30 miles. 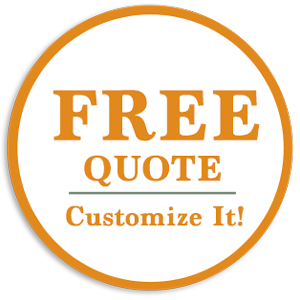 When you get a free quote, extra fees are included. 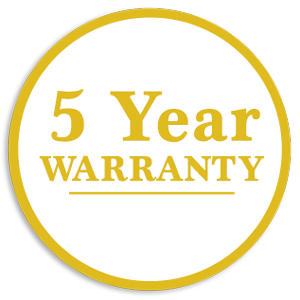 If you are not happy with your building, return it within 30 days for a full refund! 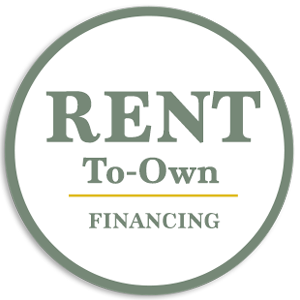 Choose between a Rent-to-Own Shed program or traditional financing. 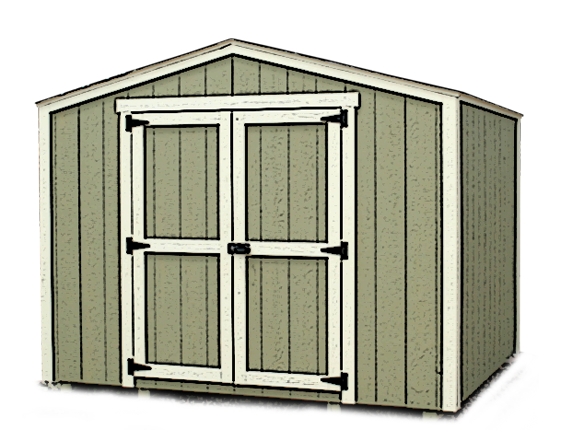 Customize your shed or garage and get a price with shipping. 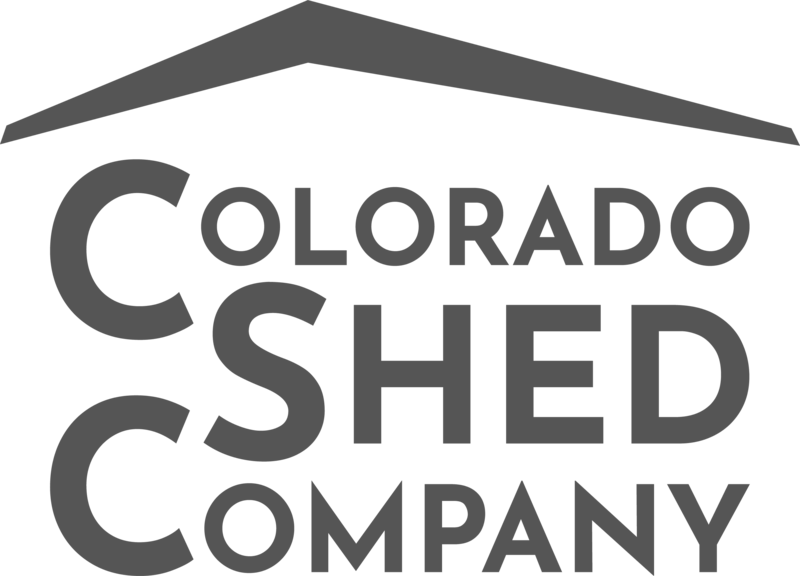 Hello, my name is Nelson and I am the owner of Colorado Shed Company. We have been providing quality home storage sheds and prefab garages along the Eastern Slope of Colorado since 2004. 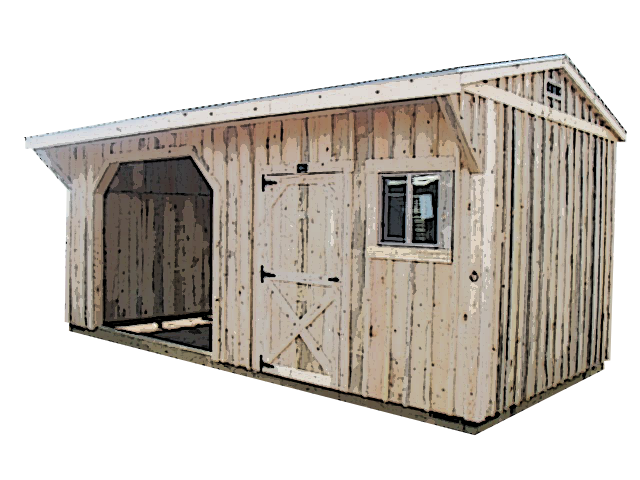 But more than that, we are a faith-based shed and garage company that believes our workmanship and ethics should reflect the God we serve. 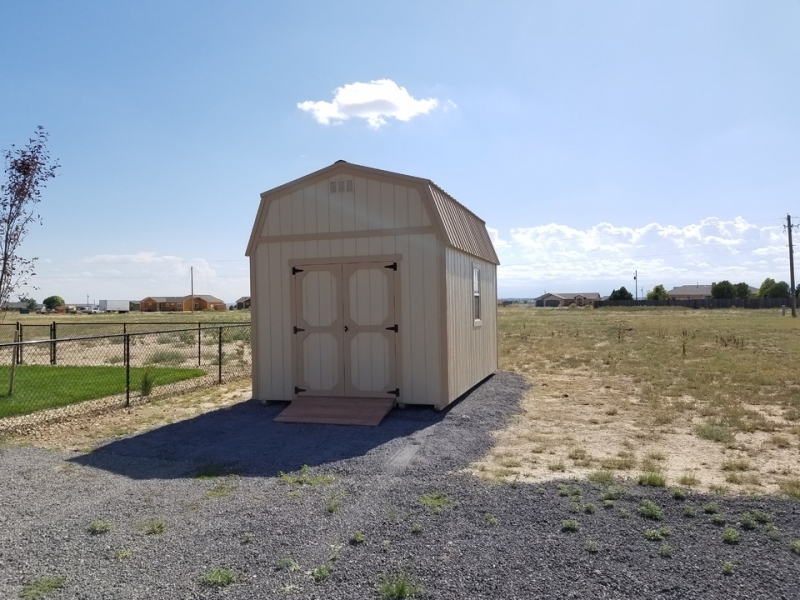 You can find our backyard sheds for sale, garages, cabin shells, gazebos, pergolas and poly furniture in one of our local display lots in Canon City, Penrose, or Pueblo, or we will custom create a portable building for you. 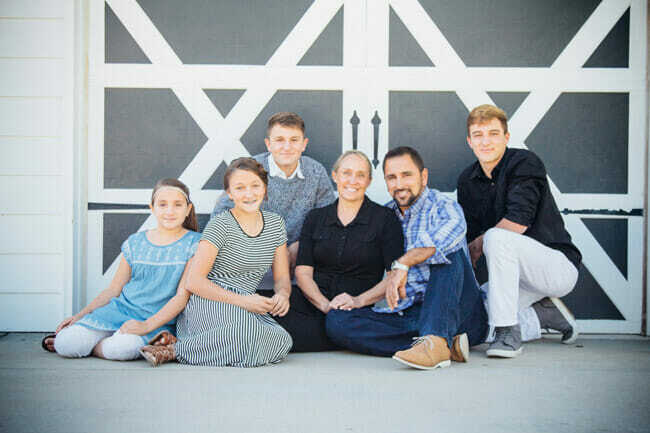 For me and my family, we hope your experience with CSC will be an experience that truly reflects God’s goodness!